An all in one, elegant private booth with custom LED lighting, large touch screen on the inside and a slideshow screen on the outside! 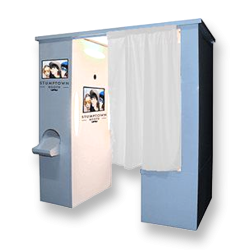 The entire booth can be wrapped for long term or marketing specific installations as well. Great for corporate or fundraising events! 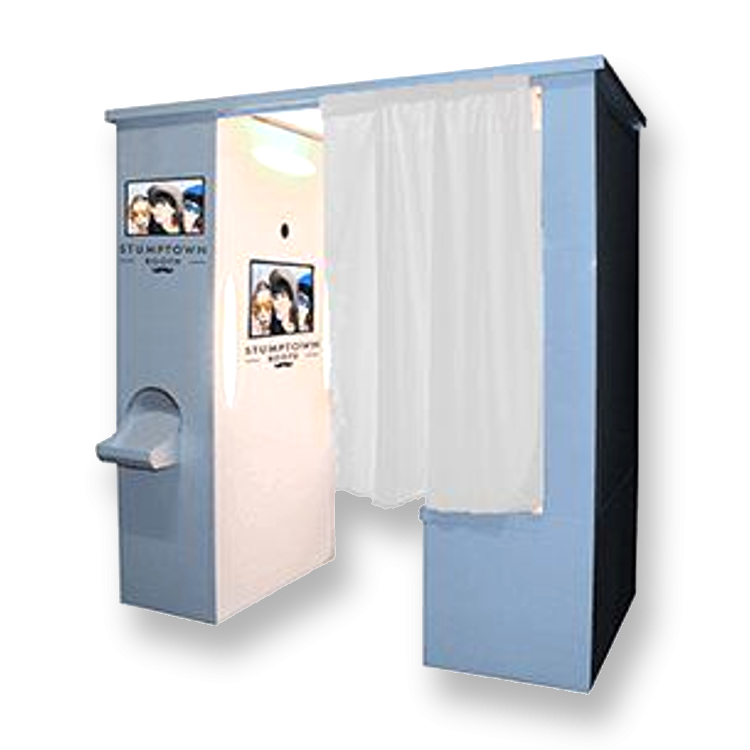 The Venus takes the enclosed booth concept and raises the bar to an elegant, modern experience.